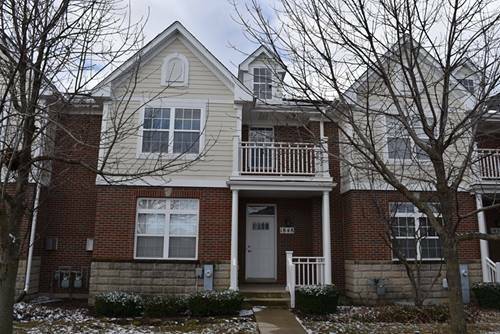 This large town home with basement has been maintained to perfection. Large kitchen with work island, ss appliances and very large eating area. Master bedroom is spacious, has plenty of closet space and bath the has both shower and soaking tub. Large rooms t/o. If you are looking for a home in impeccable condition this is it. For more information about 1848 Keystone, Schaumburg, IL 60193 contact Urban Real Estate.